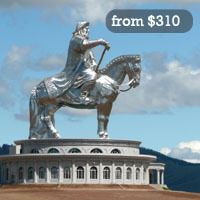 Mongol Khaan Travel creating lifetime experience, and value with our 20 years of experience in tourism. 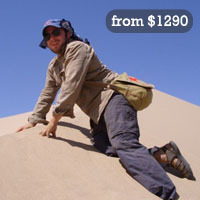 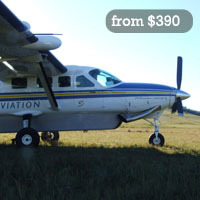 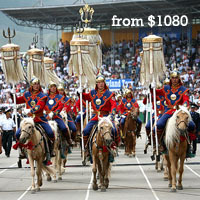 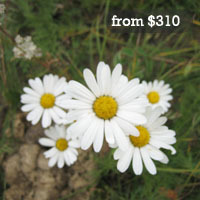 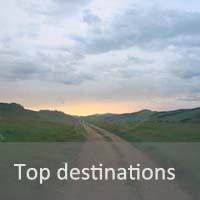 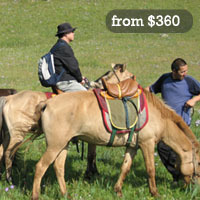 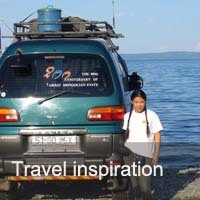 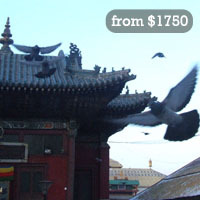 Offering bundle of over 30 high rated Mongolia tours and tailor made tour with our tour consultants. 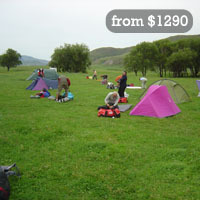 We offer affordable individual, family or group packages with bundle of exciting activities. 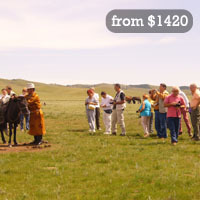 Explore Mongolian culture and its wilderness nature with our professional guide who is trained to give you the great impression and memories. 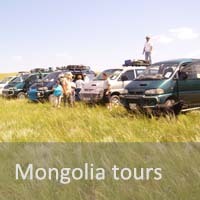 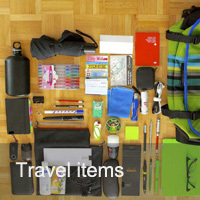 We also provide the best vehicles and camping equipment and cooperating with the region’s best partners to best outcome.